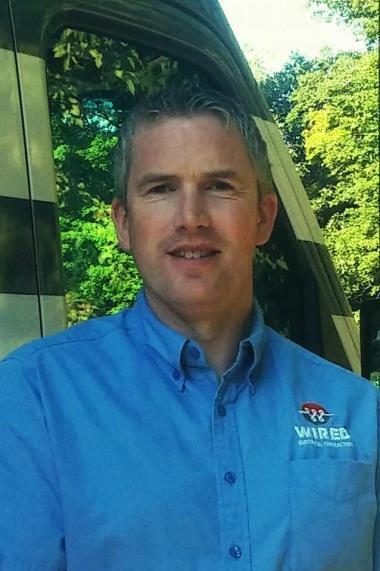 WIRED Electrical Contractors have built a legacy on providing Newton MA homeowners with electrial services, repairs & installations that exceed expectations. Not only do they go above and beyond for clients, our Newton MA electricians deliver quality service that eclipses industry standards as well. Read what your neighbors say about our electrical contractors below. Wired sticks with you to solve problems! electrical service call- electrician task: provide AFCI/GFCI protection for left rear 2nd floor bedroom, replace four outlets with three prong outlets.